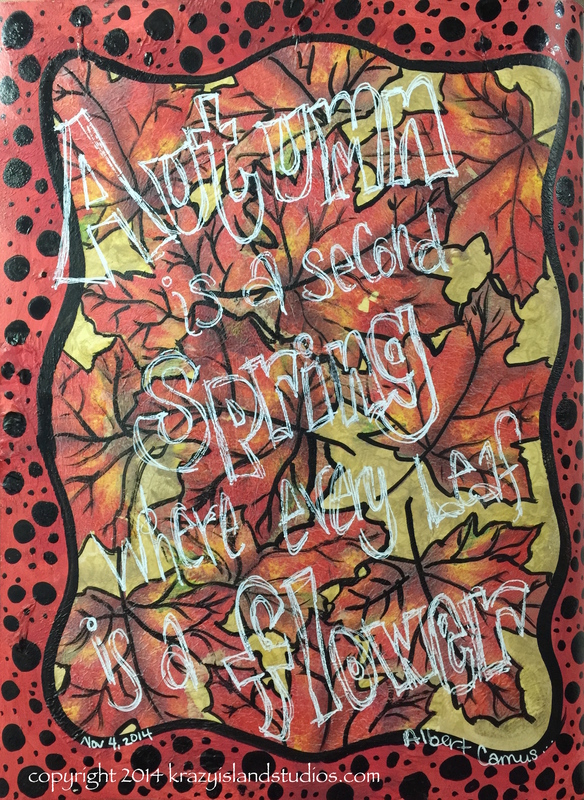 This week’s prompt celebrates Autumn leaves. The changing of the season to fall is a favorite time of year for me…maybe because it’s so elusive where I live. 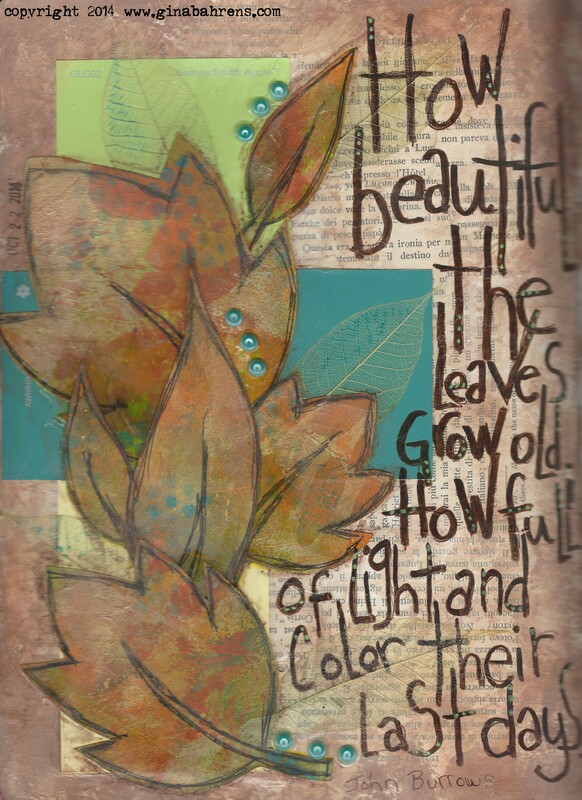 We all had different ways to incorporate fall colored leaves into our page. 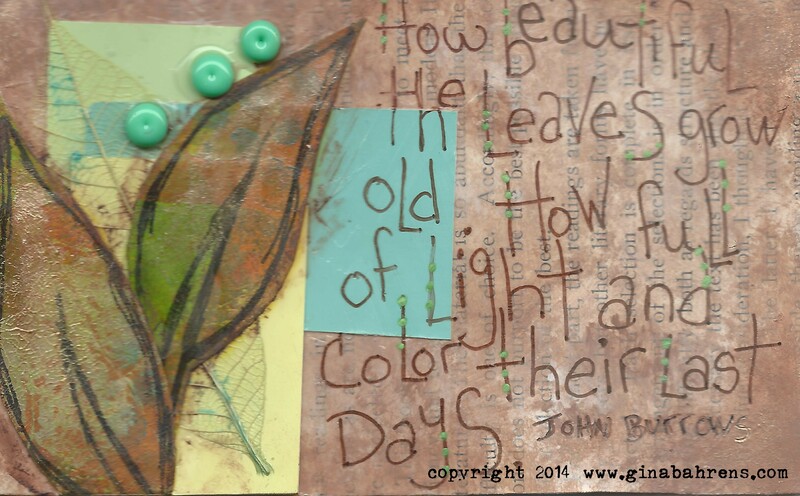 I used napkin collage while Peta painted a beautiful watercolor and Gina created leaves from her handmade collage papers using a fun technique to create them. Click here to login or subscribe.